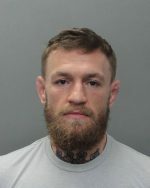 Conor McGregor Arrested On Felony Robbery Charge! 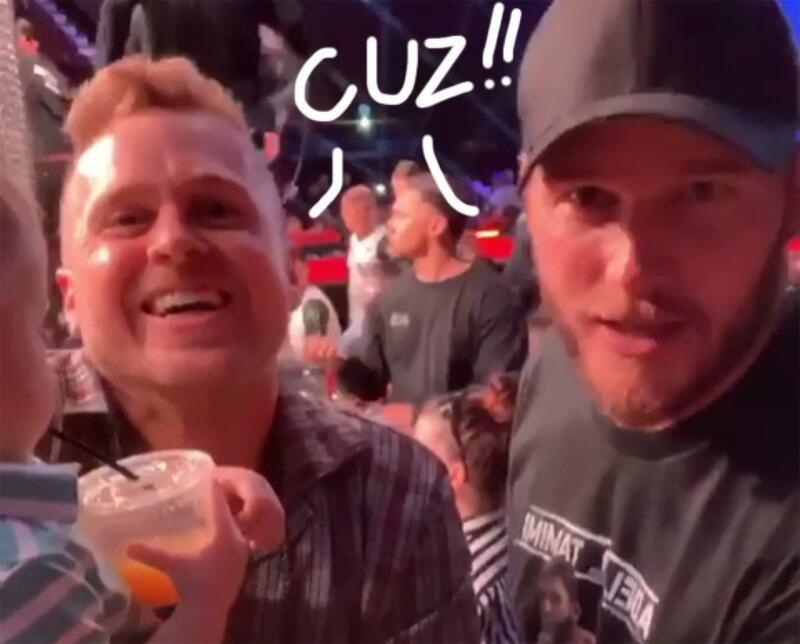 Chris Pratt & Spencer Pratt's 'Family Outing'! See The Totally Unrelated Celebs Reunite! 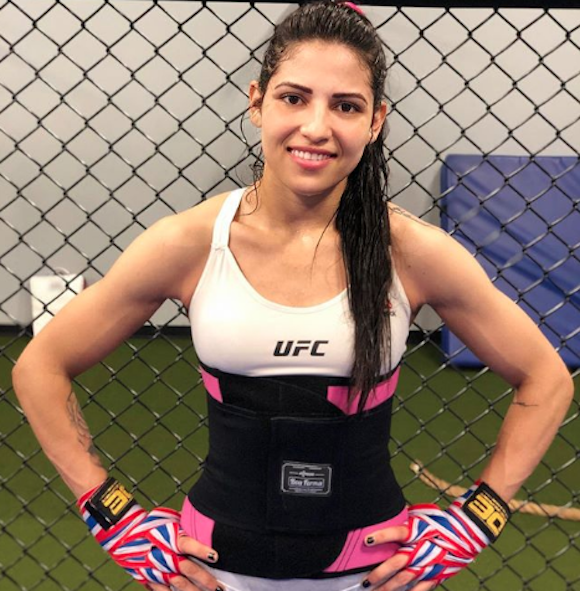 UFC Fighter Polyana Viana Beats The Crap Out Of Attempted Mugger In Rio! 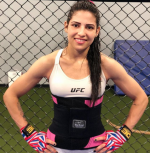 Did Twitter Identify Stormy Daniels’ Threatening Thug?? See The Evidence! Conor McGregor Hit With A Slew Of Charges After Violent Bus Attack! Conor McGregor ‘Going To Jail’ After Bus Attack Leaves Fellow UFC Fighter ‘Cut To Pieces’ — See The INSANE Footage! Ronda Rousey Thinking She’s Being Asked About Time Travel Is One Of The Most Painfully Awkward Celeb Interviews EVER! Jean-Claude Van Damme & Green Power Ranger Jason David Frank Almost Got Into A Fight At Comic-Con — Get The Crazy Story!